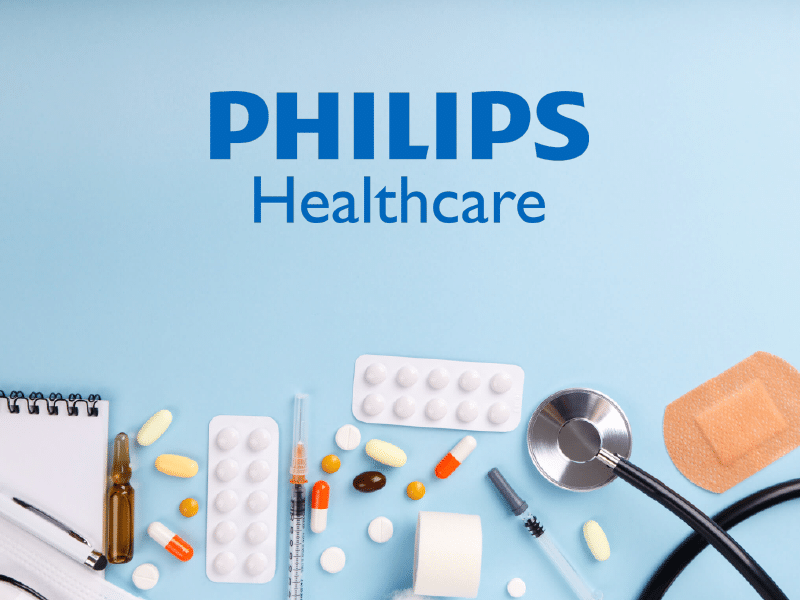 As a leader in the medical supply and repair industry, BMES offers a true flat rate repair on the Philips M3000A / M3001A MMS Modules. Our repairs are backed by a “bumper to bumper” warranty that takes all the guess work out of the process. No matter what the problem may be, it will be covered at no additional cost if failure occurs during the warranty period. We also offer our “no problem found, no charge” guarantee. There are never “bench fee” charges at BMES and we guarantee our service. Your satisfaction is our top priority and if you are not totally satisfied with your repair, we will issue a refund accordingly. If you need technical support, our team is ready to support you real time. Simply call our toll free number 1-888-828-2637 and a qualified technician will be glad to assist you. BMES also offers free repair estimates on other Patient Monitoring equipment and offer online repair forms to simplfy the process. BMES is happy to go “Beyond the Expected” to provide support for all your medical equipment and repair needs. Please give us a try. Afterall, what do you have to lose?